This beloved classic about place-naming in the United States was written during World War II in a conscious effort to pay tribute to the heritage of the nation’s peoples. 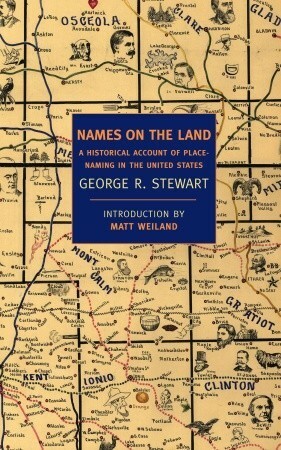 George R. Stewart’s love of the surprising story, and his focus not just on language but on how people interact with their environment, make Names on the Land a unique window into the history and sociology of America. 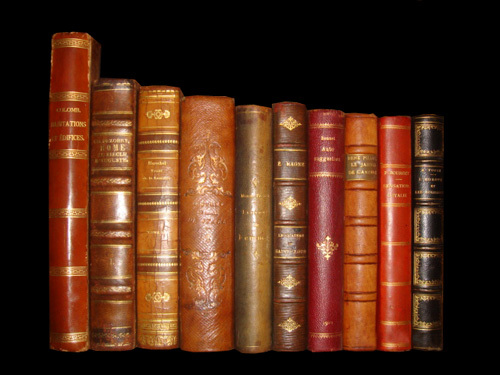 From the first European names in what would later be the United States–Ponce de León’s flowery Florída, Cortez’s semi-mythical isle of California, and the red river Rio Colorado–to New England, New Amsterdam, and New Sweden; the French and the Russians; border ruffians and Boston Brahmins: Names on the Land is no dry dictionary but a fascinating panorama of language in action, bursting at the seams with revealing details. In lively, passionate writing, Stewart explains where Indian names were likely to be kept, and why; the fad that gave rise to dozens of Troys and to Athens, Georgia, as well as suburban Parksides, Brookmonts, and Woodcrest Manors; why “Brooklyn” is Dutch but looks English and why “Arkansas” is Arkansaw, except of course when it isn’t. His book has delighted generations of road-trippers, armchair travelers, and anyone who ever wondered how their hometown, or (more likely) the next town over, could be called that. Stewart’s answer is always a story–one of the countless stories that lie behind the rich and strange diversity of America. Brooklyn occupies the west end of Long Island and before its incorporation into New York City was America's fourth largest city in the 1890 census. Arkansas was part of the territory acquired by the United States through the Louisiana Purchase and was a border state that joined the Confederacy during the Civil War.